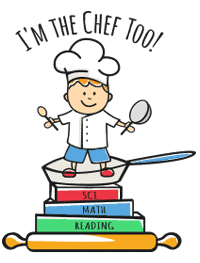 Camps - I'm The Chef Too! Join us for our week-long camps throughout the summer for all ages. 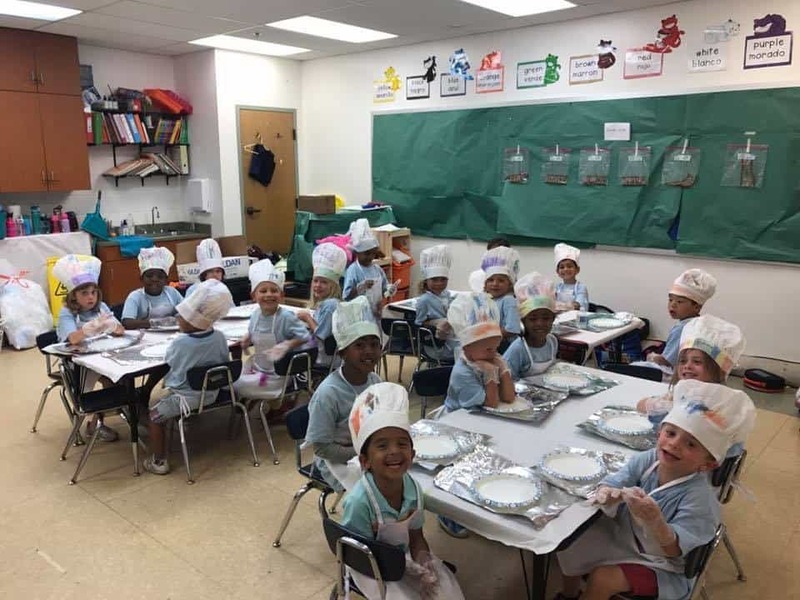 Campers will learn safety skills and techniques while whipping up batches of fun in our kitchen! Children can travel the world as a food explorer, enter our STEAM Lab to create edible arts and crafts, step into the role of a master chef to compete in our CHOPPED and Cupcake War competitions, cook up mathematical creations, whip up magical potions, the sky is the limit! Please note: Children who are 3.5 years of age MUST BE potty trained in order to attend camp.